This product was formerly known as the Symbol DS9808. 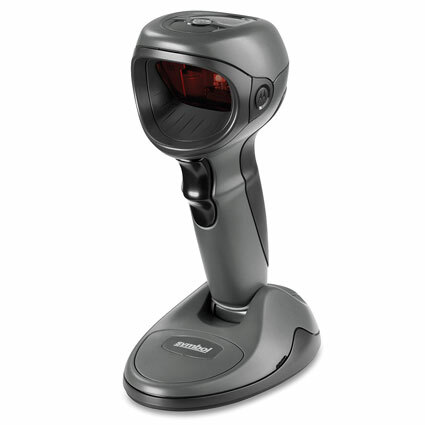 The Zebra DS9808 omnidirectional barcode scanner provides a solid presentation scanner and handheld 2D imager for any retail or grocery location. A 2D imager, the DS9808 features a 600 MHz internal processor, allowing it to read barcodes faster and more accurately than any other barcode scanner on the market. With a maximum speed tolerance of about 100 inches per second, the checkout process can be sped up exponentially, minimizing wait times and improving overall customer service. Optional DS9808 models feature a secondary scanning method, using a laser scan engine when in handheld mode, giving you an effective scan range of 18" and greater accuracy with closely populated barcodes. 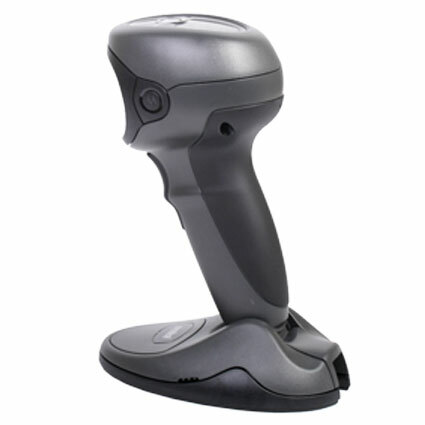 With an adjustable base, ergonomic design, and competition dominating features, the Zebra DS9808 is a fantastic multi-purpose barcode scanner.